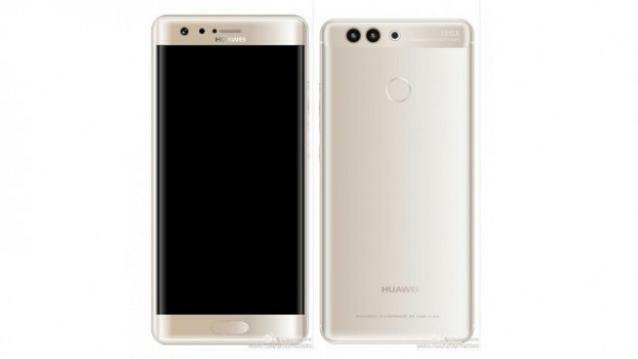 Yesterday, we saw Vernee Apollo 2 coming with 8GB RAM, but it seems they won’t be the only phone plotting to feature 8GB device after all, the Huawei P10 Plus is also ready to debut with similar huge ram while release is also slated for MWC 2017 conference in Barcelona, later this month. With this news, we believe other smartphone companies are also designing theirs, so this deal a quicker blow for all 2GB powered devices to go into extinction, if the leak is remains true. Huawei is expected to release its latest device with Kirin 960 processor running latest Android 7.0 Nougat and most likely to come in two model, with the smaller packing of 6GB RAM. Reports have it the Huawei P10 Plus will likely retail at an impressive selling priceo of €799 – $850, when converted amounts to N272,000 in Nigeria. currently Huawei P10 Plus is not official confirmed to ascertain the accuracy of the phone specs, but every rumor always certain percentage of truth in it.